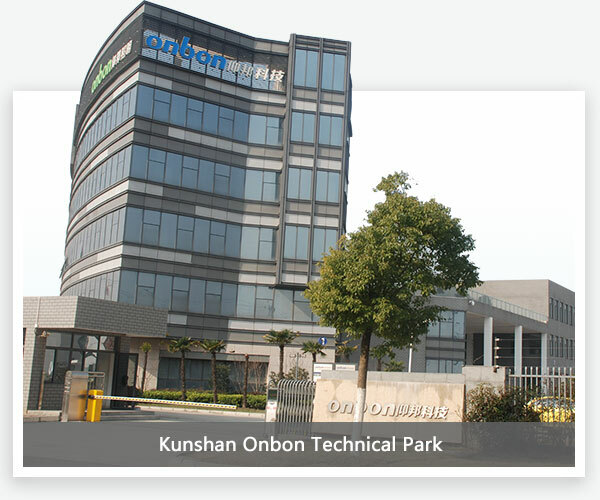 Onbon technology （Stock code：833096）established in May 2009，whose headquarter is located in Chinese famous high-tech industry zone—Shanghai Caohejing New Technology development district.with subordinate Suzhou software R&D base, Shenzhen video processor R&D center and Kunshan industrial base. Onbon technology is professional in LED application technology research, LED control system manufacture and primary LED controller supplier. It is the first listed company in LED controller industrial. Enterprise spirit：Passion, Courage, Confidence and Innovation. Business philosophy: Sincerely,Responsible,Creating benefits for customers. Distributor culture:Mutual growth, mutual development. 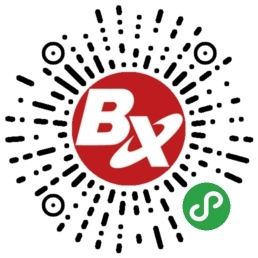 BX brand was founded in Shanghai“BX” is combined by the first two letters of two Chinese characters “Bo” and “Xin”. “Bo” means extensive while “Xin” means new in Chinese. 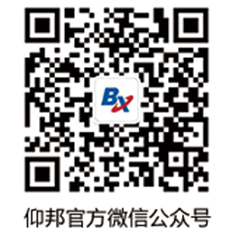 “BX” means Onbon has broad-minded and innovative. Onbon took the lead in producing the LED asynchronous successfully by the idea of multi-area, then produced the first generation of BX-S16 series controller. Onbon took the lead in designing the BX controller by using the NOISⅡsoft-nucleus technology. In Aug 2007,Onbon produced the first soft-nucleus LED controller BX-E.
ONBON took the lead in designing the LED Image&text controller by single CPU, in June 2007,produced the first single CPU controller BX-A. The first generation BX-GPRS wireless data terminal released successfully. Ledshow GG V1.0 information cluster editing releasing software was brought to the market. 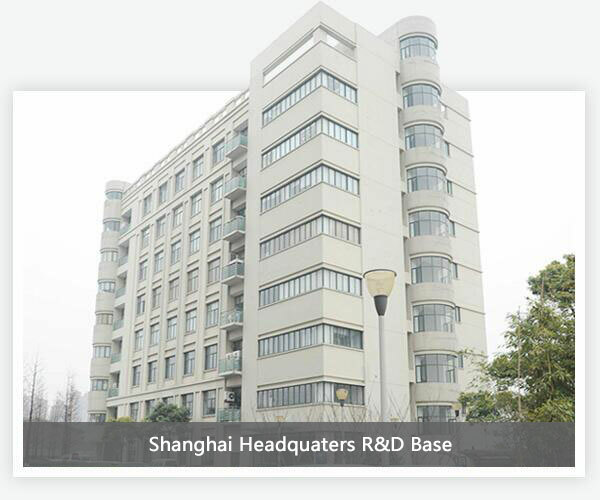 Established the Shanghai ONBON software technology Co.,Ltd. 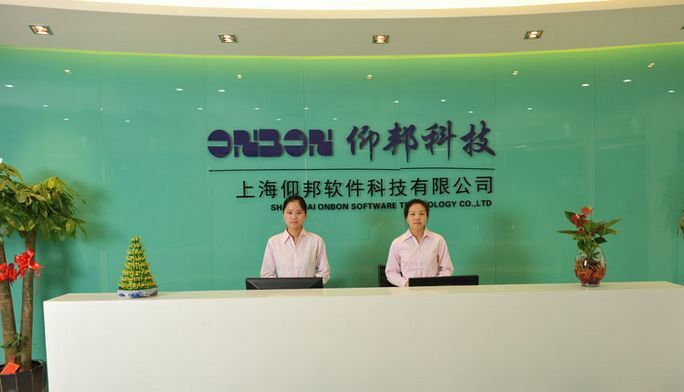 Onbon was identified as the Shanghai software enterprise and hi-tech enterprises in Shanghai. Ledshow GG media information cluster editing releasing software win the identify from shanghai hi-tech achievement transformation project. 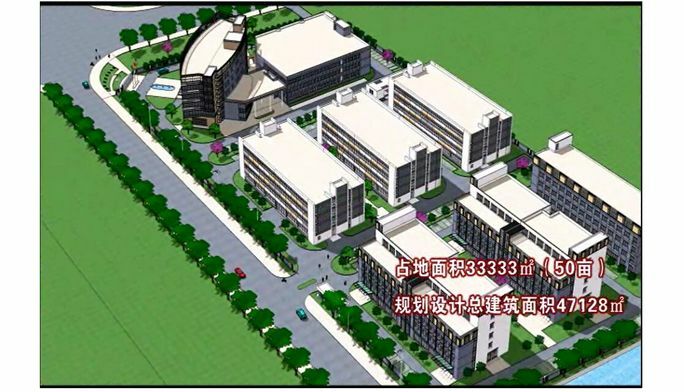 ONBON head office R&D center built, totally 1200 ㎡, total investment RMB18 million. 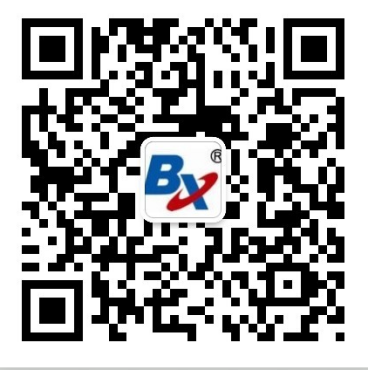 BX 4 generation products(BX-4A/4U/4M) put into market. 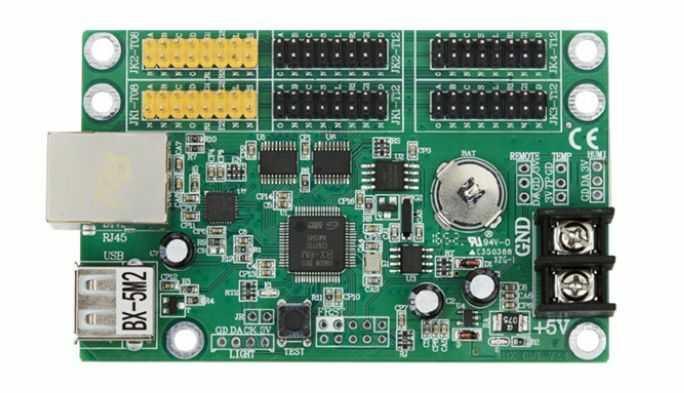 Create the first single CPU Ethernet port controller, lead the trend of single CPU multi-area controller. 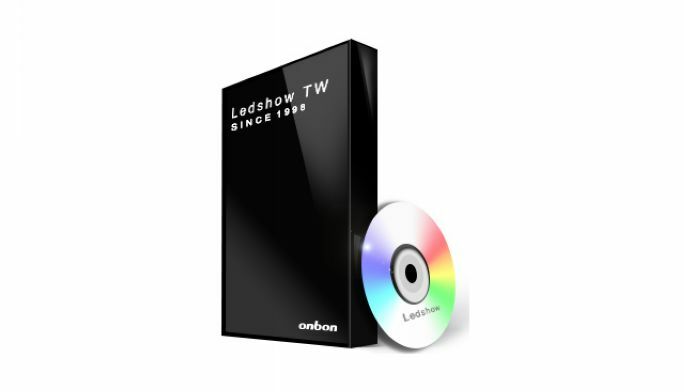 Ledshow TW2011 image&text software released which showed the perfect performance of Onbon multi-area LED controller. 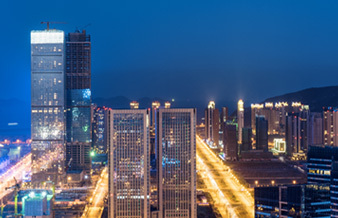 Led display media information cluster mass-sending system based on wireless network (3G/GPRS) won support from National technology department medium and small enterprise technical innovation fund. 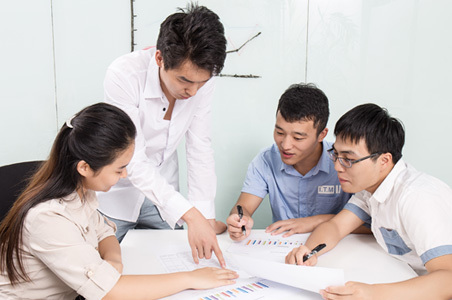 Onbon was identified the Shanghai software enterprise and hi-tech enterprises in Shanghai. The first invention in this field BX series only U disk controllers (4th generation products) were brought to the market. LedshowTW 2011 f auto-adapt function was released with multi-language system, BX step into international market. LedshowTW 2011 Image& text editing software released, cluster by text animation and text auto-adapt function, support internet communication. ONBON(Jiangsu) Optoelectronic Industry Co.,ltd established. The 4th generation of BX series LED Image & text controllers reached the design of wide working temperature(-30℃-70℃) and wide working voltage(3.5V-6V). 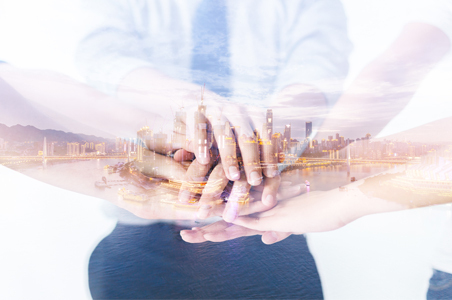 ONBON international department established to open overseas market. The first time to work out"The Testing Way of Asynchronous LED Display Screen Controllers ". 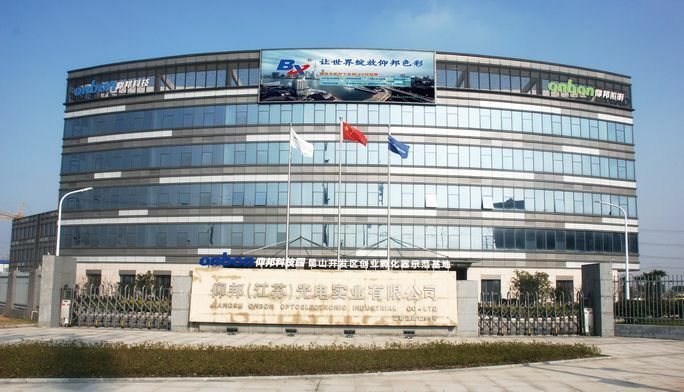 BX 4 generations of products passed the test by the SQI( Shanghai quality supervision and technical inspection institute) ! 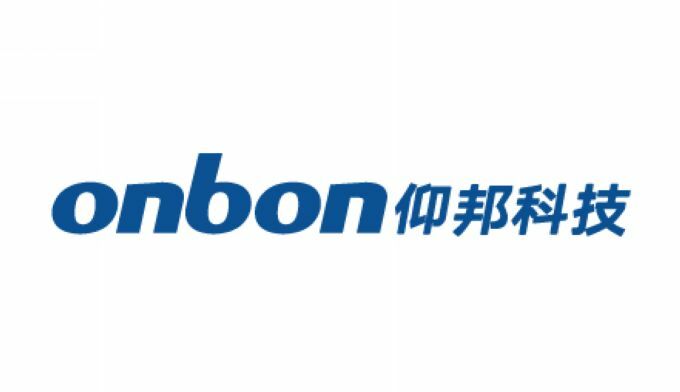 Onbon quality management and large-scale production step into a new stage. he 5th generation BX series controllers were brought to the market. Eight latest techniques and kinds of updated functions perfectly defined the LED dual color controllers. 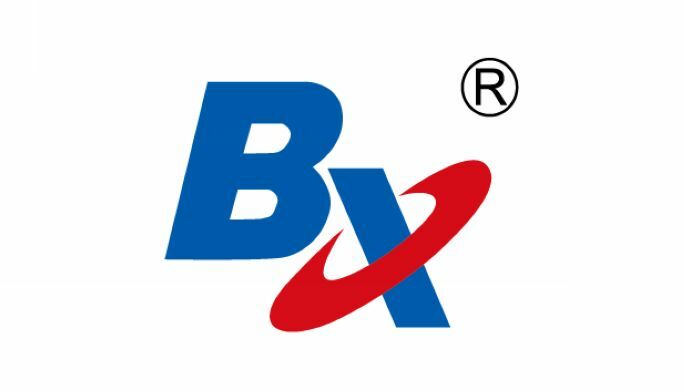 BX wireless cluster controllers were brought to the market. LedshowTW LedshowTW 2012 image& text software released. The first innovation WIFI wireless network controllers in the field of LED display screen were brought to the market. BX-5E series large range controllers were brought to the market! Thoroughly solved the bottleneck of blocking the speed of dual color large range display screen, also with best comprehensive performance. “Has been rewarded the strategic emerging industry project special fund from Xuhui District of Shanghai. LedshowTW 2013 released, added new function of background ,neon and colorful image/animation. Greatly improved the display effect and function details. BX-5Q asynchronous controller put into market. BX-5QS asynchronous dual color grey level controller put into market. 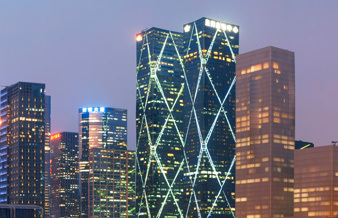 Has been awarded the little giant of technology cultivated enterprise of Shanghai. The first innovation of BX-5K/5MK put into market, supply the SDK to special projects which meet the requirement flexibly. 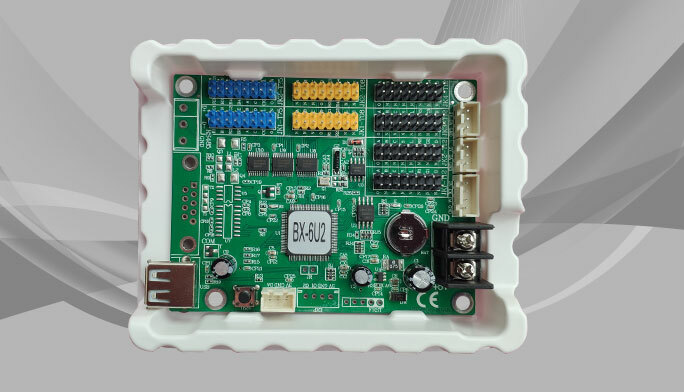 BX–3G industrial wireless router product released .Match with BX- 5Q/YQ series controller, lead a rapid development of wireless cluster LED full-color display applications. 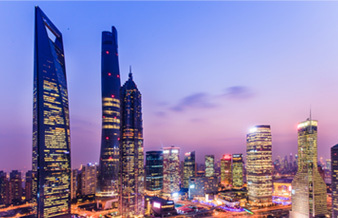 Has been awarded the key project supported Shanghai High-tech Innovation Fund. BX-YQ series player released, LedshowYQ 2014 multimedia editing software was released. Lead new trend of LED full-color displays network application. 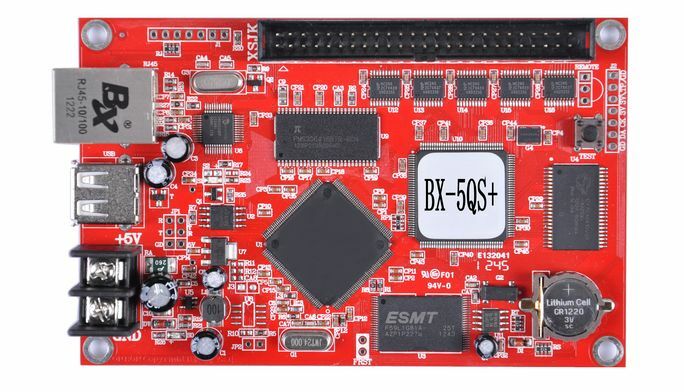 BX-MF (YQ) multi-function control card released. 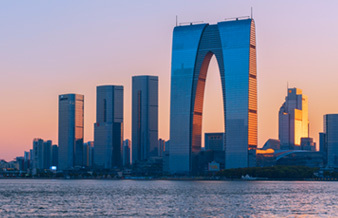 Has been rewarded the key project supported Shanghai High-tech Innovation Fund. BX-V series synchronous full-color controller released, fully support gigabit network control mode .At the same time, LedshowTV 2014 multi-media was released. 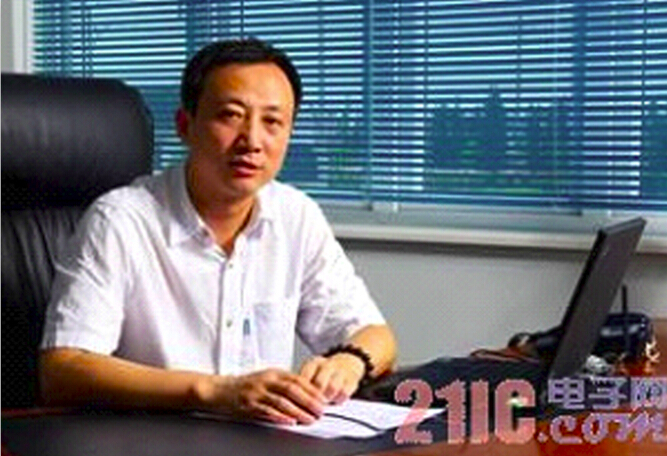 Chairmen of Onbon was listed among first batch of Entrepreneurship Talent of Chinese Ministry of Science and Technology. BX–4G modem product released. Match with YQ series controller, which is greatly convenient for wireless cluster LED full-color display application. nbon kunshan Optoelectronic industry base start to run in market. BX-YQ3 / YQ4 controller were released, support high-definition system, hard decoding image , greatly enhance the display effect of asynchronous full-color display , it was speed up the asynchronous full-color display application in this industry. 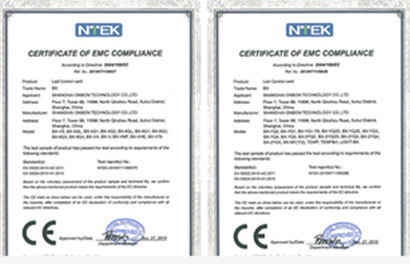 All of BX led controllers have been certified by the CE. Onbon is listed on the NEEQ (National Equities Exchange and Quotations) ,Security abbreviation :ONBON technology; Security code:833096. Established the ONBON Shenzhen R&D center, Focus on the development of OVP video processor series products. Became a member of National Technical Committee 547 on Flat Panel Display Devices of Standardization Administration of China. The industry's first voice font controller BX-5K1Q-YY production, will lead widely use of voice LED controller in various industries. 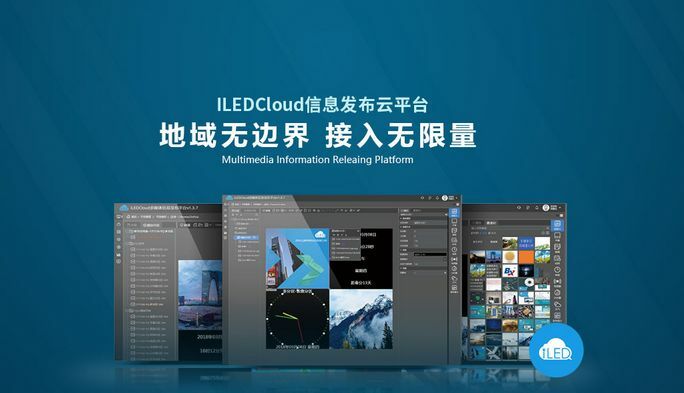 IledCloud Multimedia information distribution system has been officially launched on-line. This is a strategic layout in the field of LED display control online platform for Onbon. 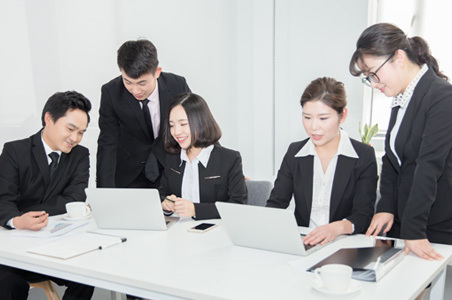 Superior synchronous&asynchronous integration BX-YQ5E was released shockingly, which means Onbon took the lead in designing and producing synchronous&asynchronous integration controller in this industry. 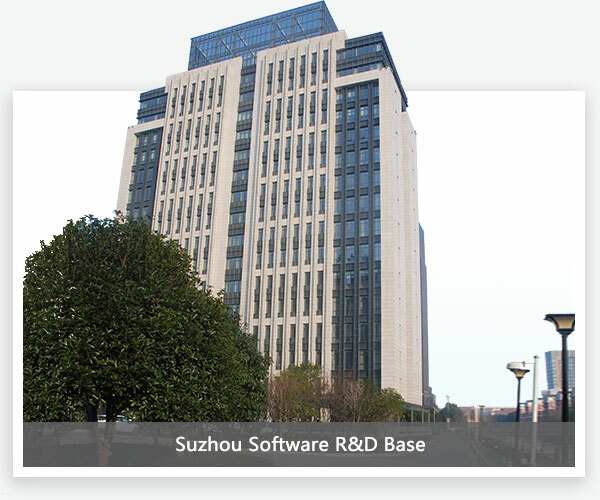 Established the Suzhou ONBON software technology Co.,Ltd. 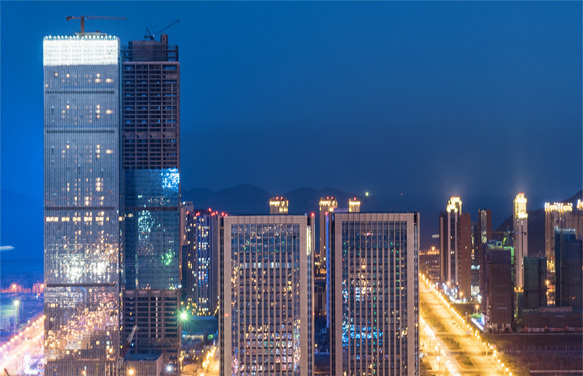 Total investment RMB 50 million,Will comprehensively accelerate the pace of construction. 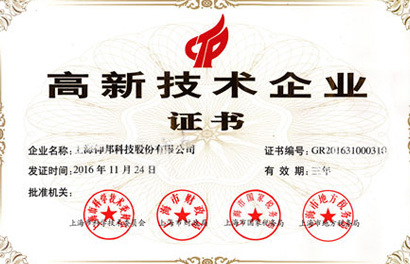 Chairmen of Onbon was listed among National top 10，000 learder. In the following 12 events, Onbon provided professional LED control system training courses for more than 450 LED display technicians in Onbon Kunshan Industrial Base. BX 6 generation controller was released，Speically used for big LED screen projects. 2018 Onbon Domestic Provincial Distributors Conference was held in Onbon Kunshan industrial base. Y series multimedia players was launched. Which is special for big and middle size cluster LED full color screen. OVP-H1 was released shockingly, which means Onbon has full series solution in this industry. Onbon Kunshan industrial base is located in no 1299 Fuchunjiang road ,in National Optoelectronic Industry Park of Kunshan Economic & Technological Development Zone, it is close to Sanyi group,InfoVision Optoelectronics.,Genesis Photonics etc.world class enterprises.ONBON kunshan base total size is 33333㎡,the total design size is 47128㎡,the first project size is 23000㎡. In Fev of 2015,the first project had been finished ,at the same year the factory started run into production,It is the big milestone in Onbon history .In the mean time ,ONBON will step into the LED lighting filed! 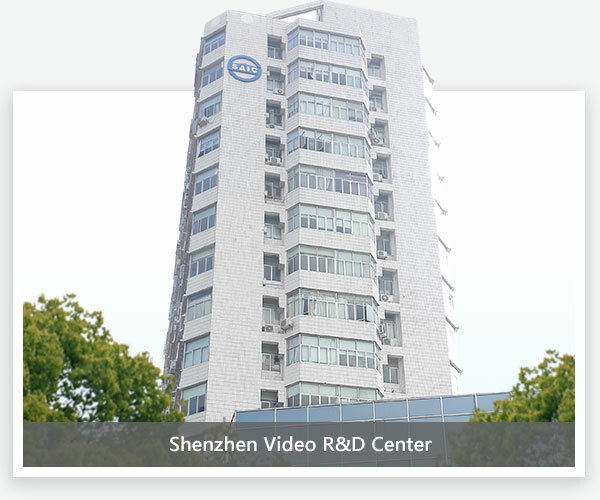 In Dec 2015, Onbon established the Shenzhen R&D center, Focus on the development of OVP video processor series products.Onbon Shenzhen R&D center is lead by technical experts who enjoy Allowance for State Council Experts(Whom also the pioneer of video processor research and development in China), with more than 10 senior professionals in the video processor industry. 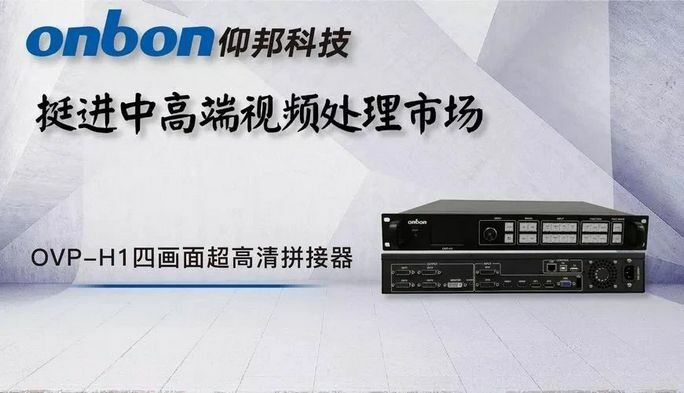 Onbon Shenzhen R&D Center has successively launched OVP-M1 video processor, OVP-L1/M2/M3 video controller, OVP-H1 and other hot products in this industry, with high integration, high stability and high cost performance. Which won a lot of recognition from customers. 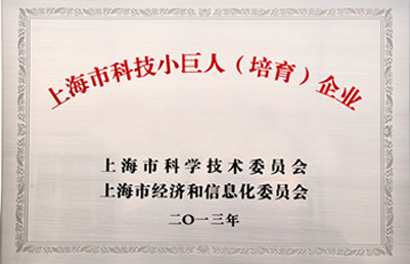 In Oct 2010, Awarded the high-tech enterprises in Shanghai. In Oct 2010, has been rewarded Innovation and Technology Fund for small-medium enterprise from Chinese Ministry of Science and Technology. 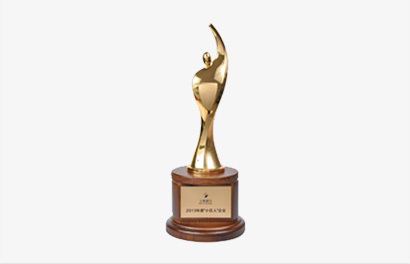 In Jun 2013, Has been awarded the little giant of technology cultivated enterprise of Shanghai. In Oct 2015,All of BX led controllers have been certified by the CE. 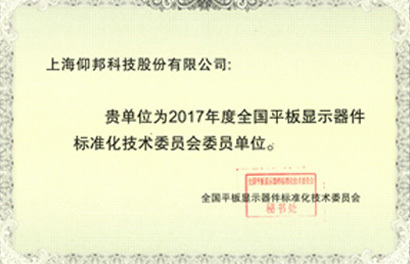 In May 2016, Became a member of National Technical Committee 547 on Flat Panel Display Devices of Standardization Administration of China.